Over the past few years real estate has been a sore subject for many homeowners and investors. However, the recent rise in prices has created a demand for housing that we have not seen in years. This demand is created by buyers ready to purchase and a shortage of inventory halting these sales. Sellers are oftentimes apprehensive about whether or not now is the best time to recoup on their investment, but the current market really is primed for a seller experience. With rising prices, buyers are wanting to search for their new home now before they can’t afford in their areas of interest. Anchorage particularly is growing at an exponential rate and the volume of people moving into Anchorage, along with the amount of families looking to sell and move up to larger homes creates an established need for homes. So how does this all tie together? 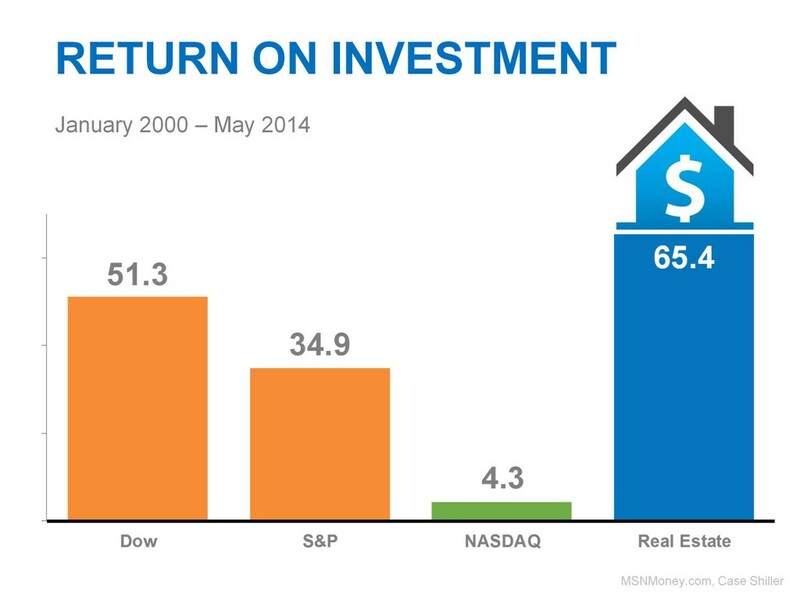 The graph above shows that over the past 14 years real estate has proven to be the highest return on investment. From year to year the return on real estate investment may fluctuate, but over time it proves to be the best long term investment due to the cyclical nature of the real estate environment. There is a high demand right now for homes and buyers are again realizing the gravity of real estate investment. 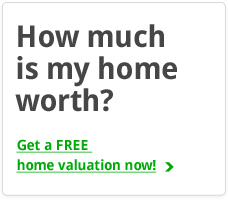 They have gained their trust back in real estate. In turn, you as a current homeowner should highly consider selling your home right now before buyers begin to falter due to higher prices. If you are thinking about selling your home this summer and need further information about the current market or your home’s current value, please don’t hesitate to contact us. 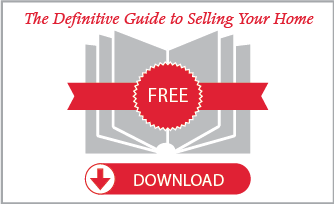 For more information about the selling process itself, take a look at our Definitive Guide to Selling Your Home.